In 2011, Texas had 46 clinics; by September 1st there are likely to be only six left. Nation-wide, hundreds of laws restricting abortion have been passed in recent years. Six states have only one abortion clinic left. 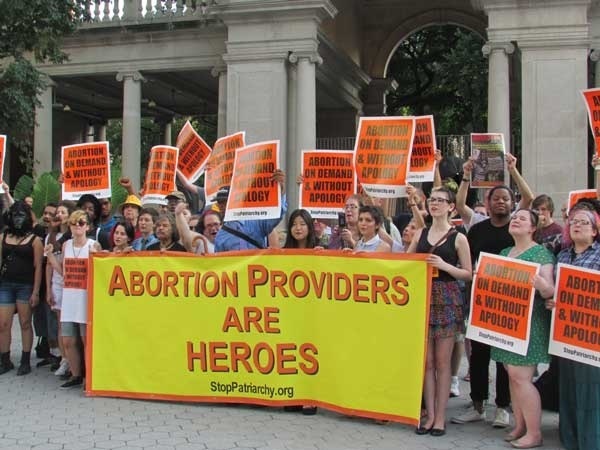 As the Abortion Rights Freedom Ride 2014 Ground Zero Texas entered Houston and the nationwide abortion rights emergency, Sunsara Taylor conducted the following interview for revcom.us with an abortion provider in Texas.